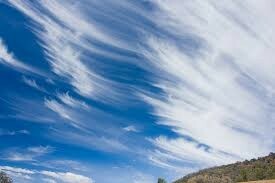 Mercedes is using Smore newsletters to spread the word online. 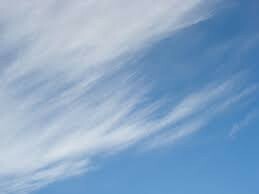 Cirrus- hard winds, heavy rain, thunderstorms. 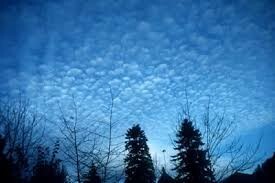 Cirrocumulus- winter, cold weather, tropical regions- hurricanes. 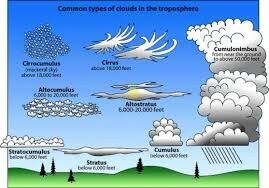 Cirrostratus- rain storm, snow storm. 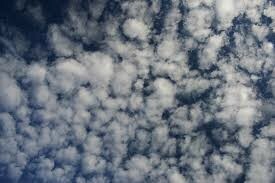 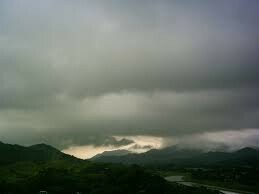 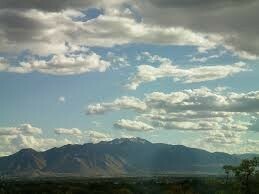 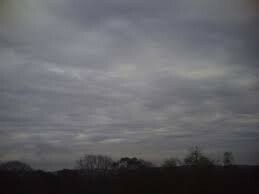 Stratocumulus- sunny, rain rarely occurs. 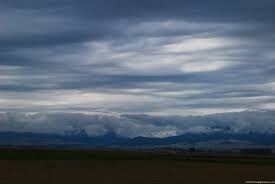 Nimbostratus- falling rain or snow. 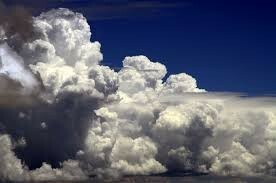 A cloud on the ground. 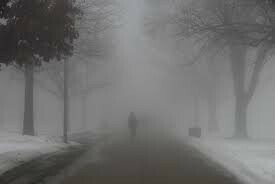 Fog is mostly formed when southernly winds bring warm, moist air into a region, possibly ending a cold outbreak.